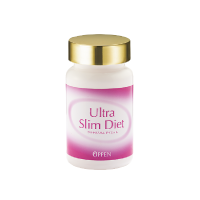 Contains soybean extract (soybean saponin) and 90 mg of the well-known component coenzyme Q10 in 8 tablets, which is the daily recommended dose. 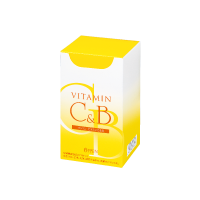 Also contains vitamin E.
In addition to vitamins C and B, this item contains a nice balance of biotin, kiwi seed essence, etc. 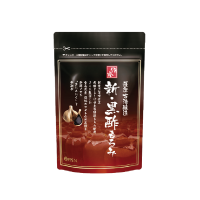 In addition to Kurozu Moromi, a natural concentrated essence created by naturally allowing vinegar to settle for more than six months, this item also contains fermented black garlic and sesame seed oil. 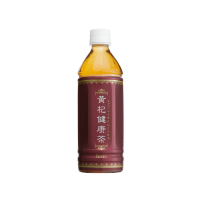 In addition to milk thistle and turmeric, this item contains the popular liver essence. This health food item battles the stress that comes from the diets of modern people such as overeating and drinking, and takes care of your body. 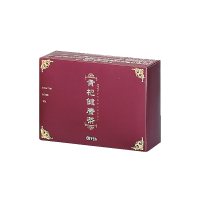 Contains rosehip essence, seaweed polyphenols, and salacia essence. This is a diet support supplement that prevents excessive accumulation. Contains lactic acid bacteria and bifidobacteria that reach your intestines intact. This is a health food item that adjusts your body from your intestines. 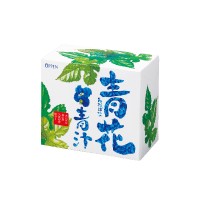 In addition to Aobana, a special product of Shiga Prefecture, this item contains mulberry leaf and green barley rich in health components and grown using organic farming methods. This is an easy-to-drink green juice using specially selected ingredients. 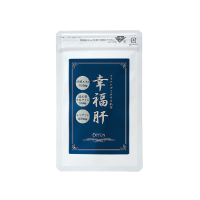 A blend of the tea leaves of Kohki, a plant of the walnut family, pu-erh tea, and black tea, this is a beauty health tea that is sweet and easy to drink. 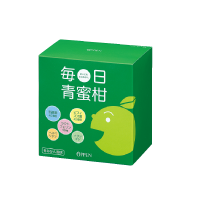 An easy-to-drink PET bottle of the Healthy Kohki Tea popular in a tea bag. You can enjoy the refined aroma of this tea without any hassle. *Please note that the package design may change. 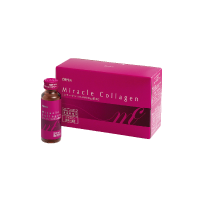 Each bottle contains 18,000 mg of fish collagen and plenty of ingredients to support beautiful skin such as ornithine, starfruit leaf extract, etc.